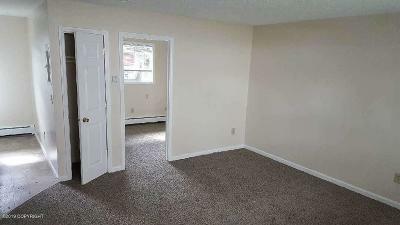 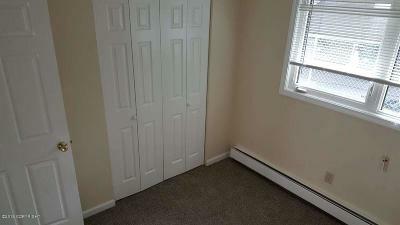 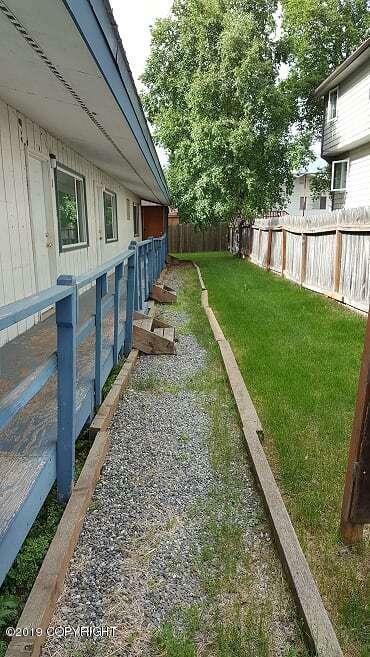 Well maintained 4-Plex with solid rental history. 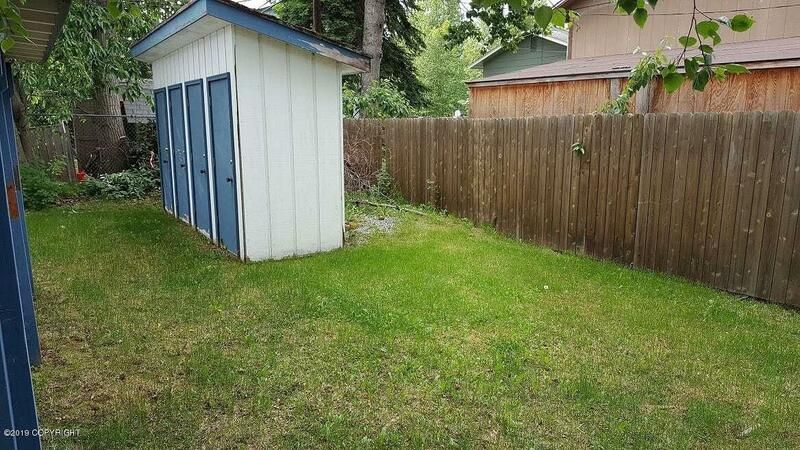 Great Income Property. 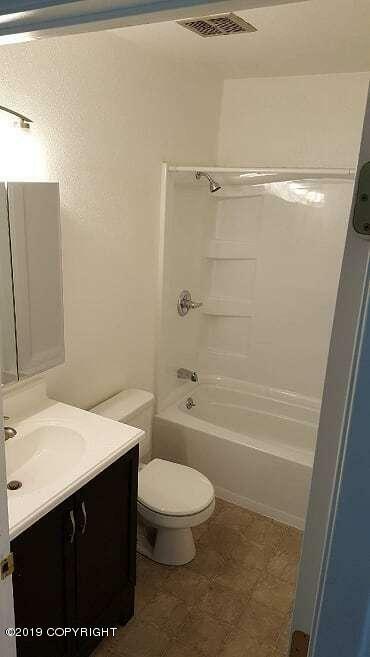 Many recent upgrades makes this unit a must see. 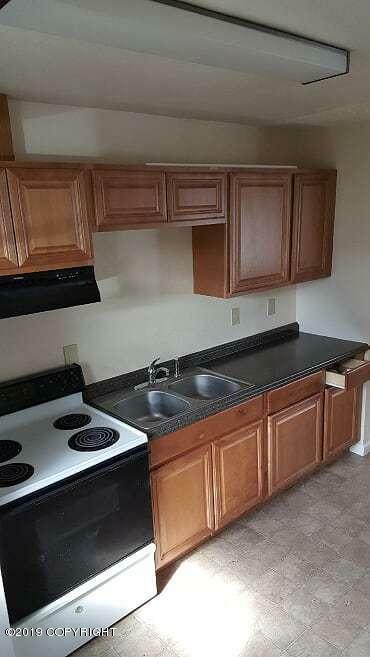 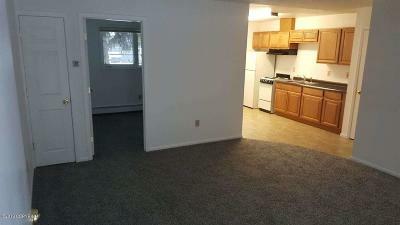 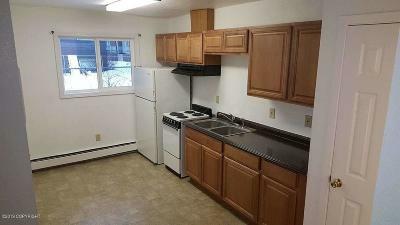 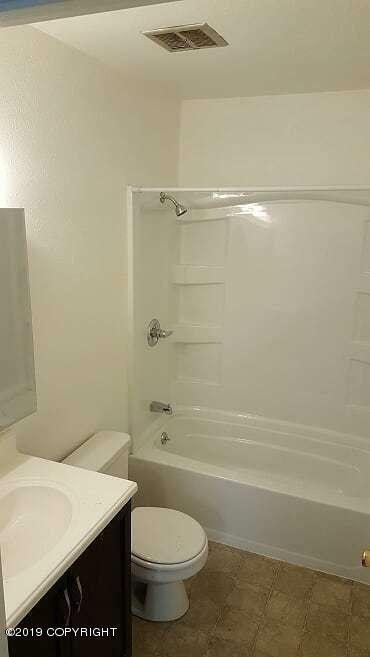 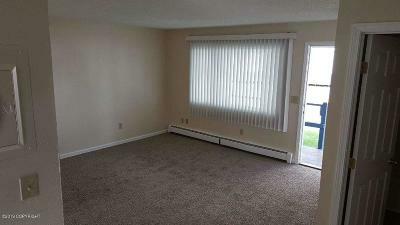 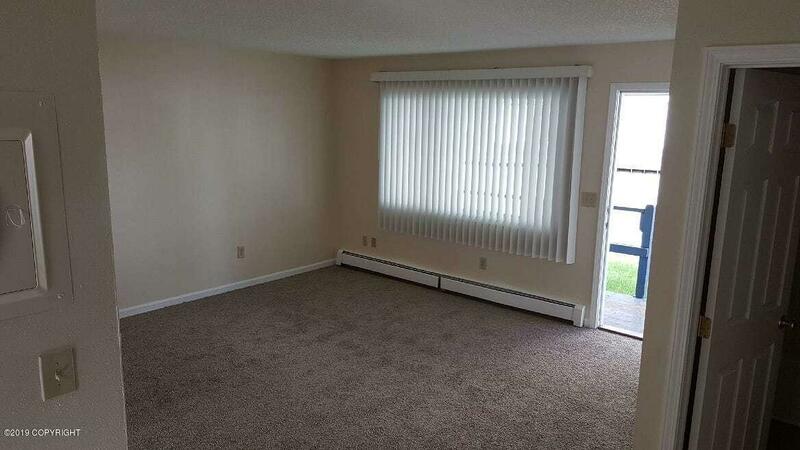 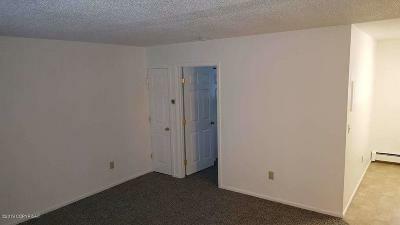 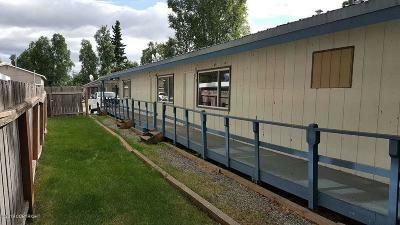 Each unit offers 1 Bed and 1 full bath. 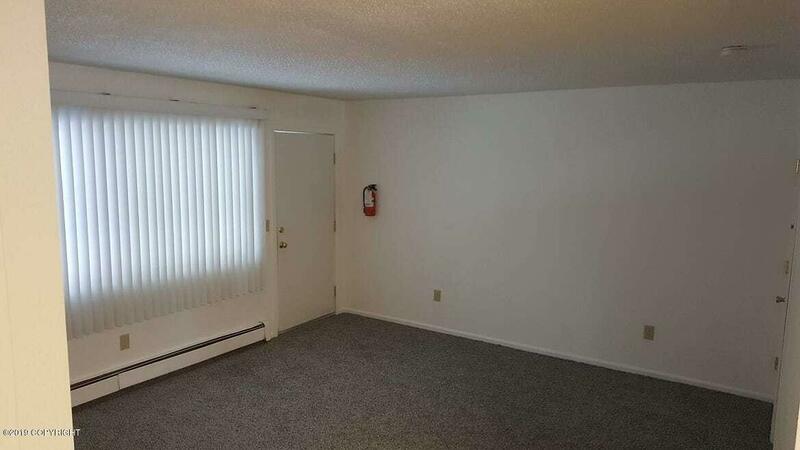 Hard to find Ranch style layout. Schedule your showing today.